Modern urban landscapes should be more than just pretty shrubbery, they should be clever, climate-ready green spaces that make urban living better, international horticulturalists heard this week. 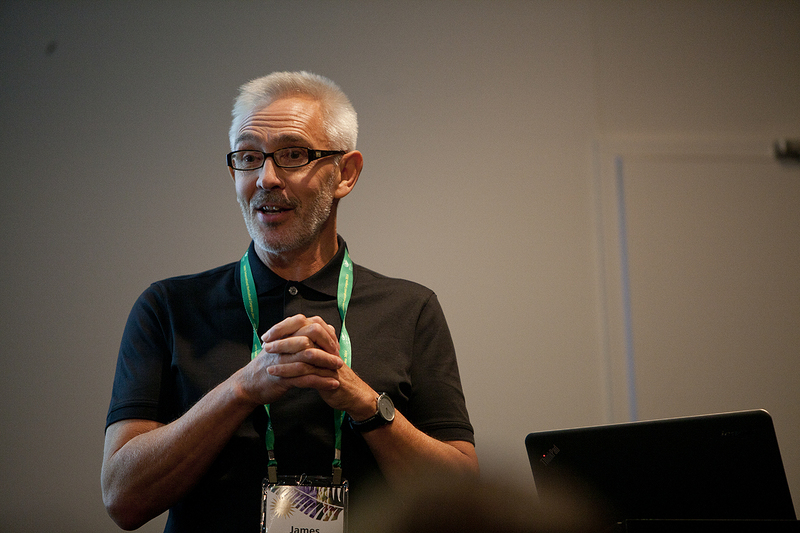 In his presentation at the 29th International Horticulture Congress in Brisbane, University of Sheffield Professor of Horticultural Ecology Dr James Hitchmough said the importance of landscape architecture increases as the urban population rises. “Planning in cities increasingly needs to be multi-functional, of which being decorative is only one value,” Dr Hitchmough said. For example, he said, areas which have inefficient drainage or high levels of rain can benefit from plants that require a high water intake. He said new urban landscapes should be sustainable and use as little resources, energy and water as possible. When choosing species to plant in urban landscapes, Dr Hitchmough said it was important to factor in climate change as a future Brisbane may be more like the North Queensland of today. “When the future will not be like the past, it is illogical to imagine plants that have occupied the site in the past, in a different climate … will somehow be able to tolerate the future,” he said. Planting vegetation in line with public values creates green spaces that are not only beautiful to look at but contribute to healthy, connected and sustainable communities. “Research shows the most important (questions) in terms of .. the (general) public are; Does it flower? Is it colourful? Is it colourful for a long time? Does it look tired? Does it look cared for?” Dr Hitchmough said.